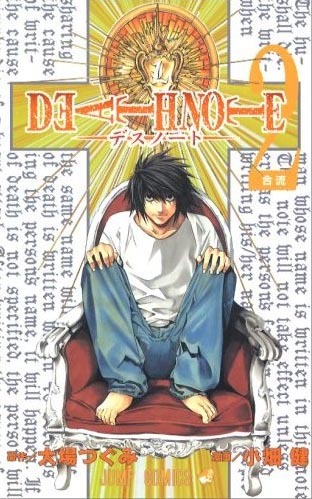 It appears that the popularity of Death Note continues to grow in the mainstream media. As of the time of this post, the Death Note anime has been airing on Cartoon Network now here in America and has already come out with two full length movies. In those movies, music has been used by the Red Hot Chili Peppers and now for the upcoming spin-off movie, "L change the WorLd," Kravitz's "I'll Be Waiting" single will be the theme song. L's own spin off movie comes out in Japan in Febuary. More on this at the Anime News Network.